So pleased to announce the Engagement of Rachel + Garrick!! 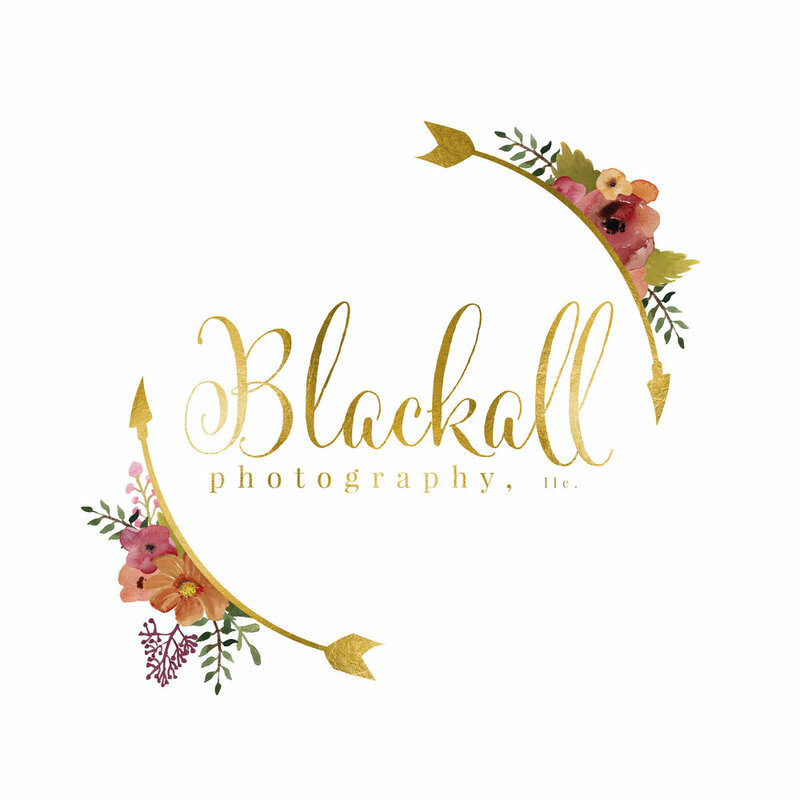 I've known Rachel for a loooonng time - in fact she was one of the very first photo shoots I ever did after I formed Blackall Photography! I was so so happy for her when she told me Garrick had proposed! They are just so sweet together and you can tell with every look he gives her that he absolutely adores her! Makes my heart happy! Can't wait for their wedding next year! Check out Queen of Crowns Hair + Makeup - She is both my stylist + Rachel's and she will not disappoint!! A very special thank you to The Perc for letting us invade their space! 😘 I love living & owning a business in this community. If you haven't been to Old Town Lewisville in a while you should come.. like now! So many great things are going on! Italian sodas at The Perc and little lovin’ on a warm day is good for the soul.